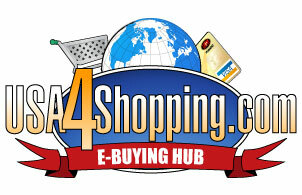 USA 4 Shopping: Most Watched Items on eBay - Shop for Hot Deals on Everything! Find great deals on eBay by browsing the categories to the right. You'll see the Most Watched Items in any category, as well as the most popular searches for that category. When you find something that interests, click the listing title to view the item on eBay.